The JUVÉDERM® collection of gel dermal fillers is used to soften deep folds and reduce wrinkles in the face. Azura Skin Care Center provides the full line of JUVÉDERM® injectable treatments: Juvederm Volbella, Juvederm Vollure, Juvederm Ultra, Juvederm Ultra Plus and Juvederm Voluma. Juvederm Ultra is used to treat lines and folds that are mild to moderately deep, whereas Juvederm Ultra Plus is for deeper lines and folds. It has to do with the particle size of the product and your desired outcomes. These are clinically shown to last up to one year. Lift and contour cheeks with JUVÉDERM VOLUMA® XC, which adds volume to correct age-related volume loss in the cheeks to help create a more youthful appearance. This is the first FDA-approved filler to correct age-related volume loss in the midface. It is clinically shown to last up to 2 years. 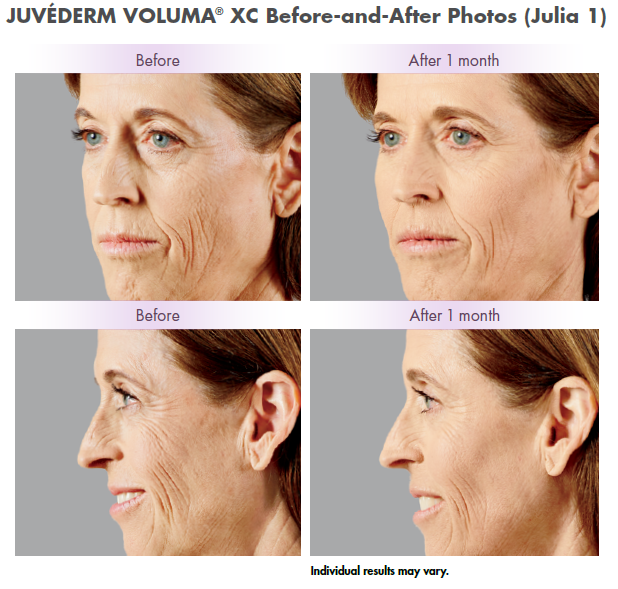 JUVÉDERM® Volbella XC has just been released in the fall of 2016 and we have it at Azura! This version of JUVÉDERM® is indicated for lip augmentation and for correction of perioral rhytids in adults over the age of 21. This is for soft, subtle enhancement of the lips, not for large volume. It is clinically shown to last up to 12 months. With the Brilliant Distinctions program, you can earn points for savings on BOTOX® Cosmetic treatments, as well as other select treatments and products offered at Azura Skin Care Center. 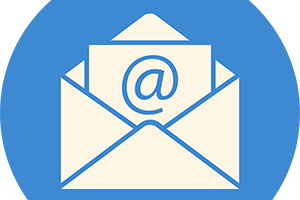 Sign up today to learn about exclusive offers and more ways to save. Brilliant Distinctions is the only program that rewards you with instant savings on Allergan facial treatments and products, like Botox, Latisse, and Juvederm. There is a $50 consult fee associated with filler consultation that will go toward any purchase made or service provided at Azura.